CLUA is an organization of citizens and neighborhood civic groups interested in promoting smart growth in Cecil County, Maryland. 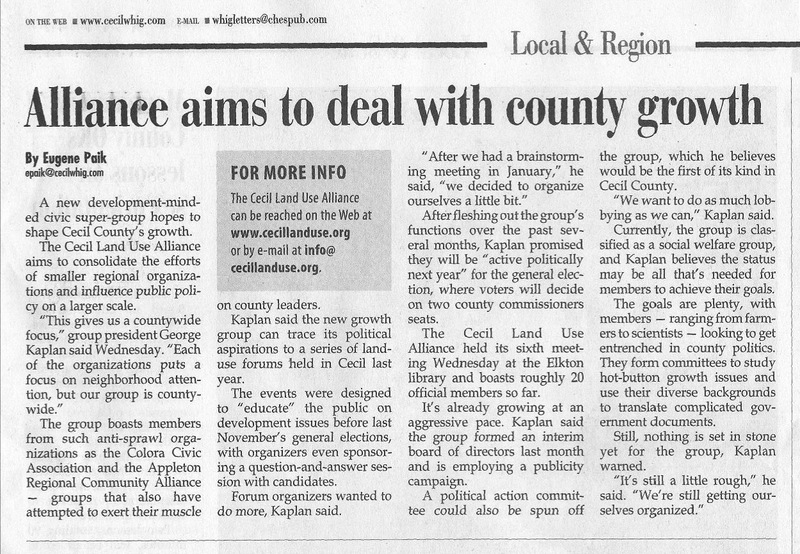 The alliance grew out of the Land Use Forums that were held in 2006. See our flyer, and the Cecil Whig story about us. We are engaging our civic leaders on growth issues. 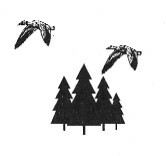 We are also involved in county elections on a nonpartisan basis, educating voters on local land use issues and the positions and records of the candidates. We will support candidates for local office of any party who share our vision. Next CLUA meeting: Thursday, Jan. 30 at 7 p.m., Perryville library meeting room. CLUA annual meeting with election of Board members. Saving the best things about our County: our lands, our waters and our heritage. 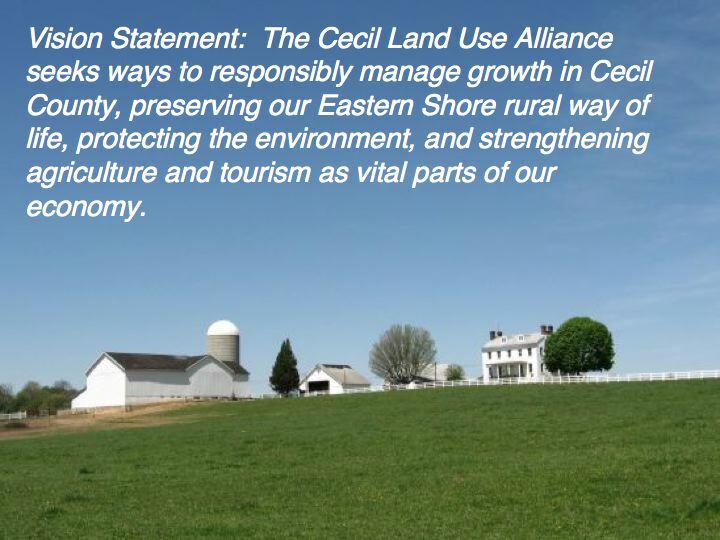 Keeping Cecil County a desirable place to live, work and play. Maximizing benefits to the community and minimizing negative impacts. Providing jobs and opportunity but minimizing blight, sprawl, and ugliness. Ensuring a process that includes regular citizen input and involvement. Ensuring a transparent government that informs its citizens and includes them at every level of decision making. Ensuring a fair government that provides ease of access to all, favoring none. Ensuring that existing codes and regulations are enforced. Emphasizing education as a means to build a skilled workforce to attract clean industry.